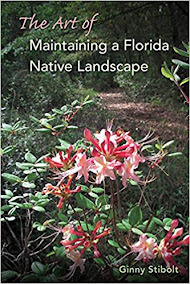 The gorgeous Rhododendron austrinum or Florida flame azalea (Figure 1) is found in Baker County and the western portion of the panhandle (Figure 2). Of the five Rhododendron in Florida, Rhododendron austrinum, R. alabamense, and R. minus var. 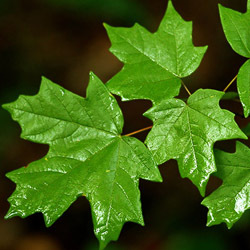 chapmanii are listed as endangered and illegal to remove. 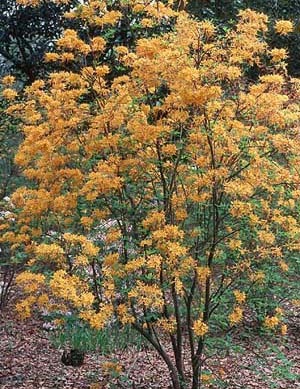 Florida flame azalea has beautiful bright orange-yellow flowers with connate petals to form a funnel-shaped corolla (Figure 3). Their sweet scent attracts bumble bees, hummingbirds, and butterflies - all desirable pollinators for any garden. 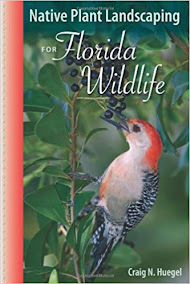 Blog Action Day 10/15/2012: "The Power of We"
﻿﻿﻿﻿﻿﻿It's easy to see how the Florida Native Plant Society and the combined actions of its 37 chapters - 4,000 members in all - fit within the context of this year's Blog Action Day topic, "The Power of We." 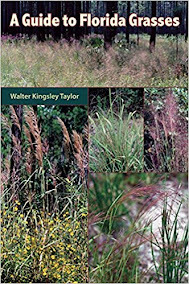 Here are some of the activities we've engaged in - as a group - for the purpose of conserving and/or restoring Florida's native plant communities and the wildlife that depend upon them. 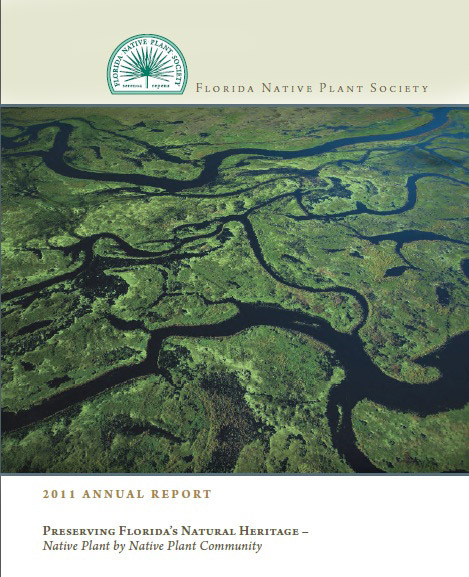 1) The FNPS annual report for 2011 provides a solid starting point for learning about some of the organization's many accomplishments over the past year. 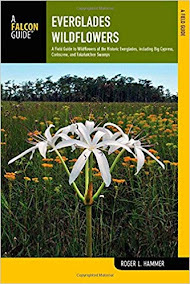 The Florida Native Plant Society has released its annual report for 2011. 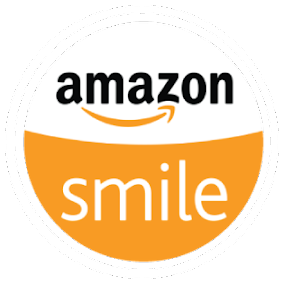 Please read the whole report for yourself to see how much our organization accomplishes in one short year. What I've included here are some screenshots to give an idea of what is included. 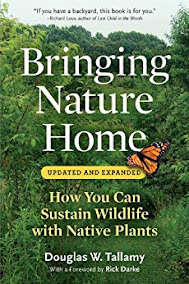 From FNPS president Steve Woodmansee: Restoration of our native habitats begins with the native plants appropriate to our areas. The continued protection of our remaining natural habitats is also critically important. After all, these are the refugia where our native wildlife still survives. 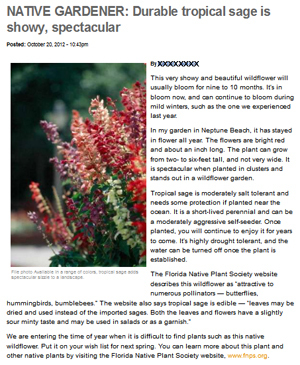 For these reasons I actively support the Florida Native Plant Society. 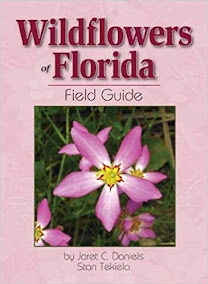 These pages illustrate some of the many Florida Native Plant Society achievements in 2011. 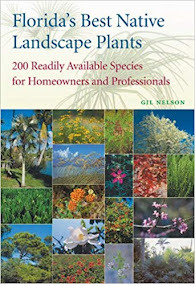 Help us continue to preserve Florida’s natural heritage, native plant by native plant community. What is notable about the FNPS operating expenses pie chart is that a full 80% of our expenses is for programs. We are very efficient! Cornus florida or flowering dogwood: Cornus is from the Latin word of “cornu” meaning hard and bony, “florida” means flowering in Latin. The flowering dogwood is a tree typically found growing in the shaded understory of mesic hammocks. 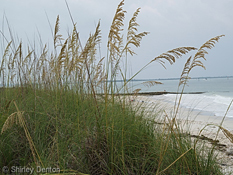 Eric Powell has taken on the ambitious task of assembling a monthly newsletter for his chapter, Sea Oats in St. Johns County. 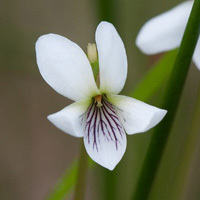 In addition to including information about upcoming meetings, field trips, and local events, Eric catalogues the specimens that are concurrently blooming in his own landscape while working on the publication. The following is an excerpt from Sea Oats' most recent circular. Every month, I prepare a list of all the plants I have in bloom at the time I put the newsletter together. At least three people have confessed that they actually read it; for the life of me, I have no idea why. Although I readily admit to being a plantaholic, I swear I have not bought, been gifted, or stolen one single plant this month! Must be a record! Regardless, it seems that all it takes for my list to grow longer is some time spent staring at the ground. And man, has it ever grown!